On behalf of the Board of Trustees and Search Committee of the Advanced Learning Schools in Riyadh, Saudi Arabia, we are pleased to announce that Dr. Larry Molacek has been appointed Superintendent beginning in August 2019. Larry is currently the Head-of-School at the Pan American School of Bahia, in Salvador, Brazil, a position he has held since 2016. Previous leadership positions include: Head-of-School at Surabaya Intercultural School in Surabaya, Indonesia, Head-of-School at the International School of Latvia in Pinki, Latvia, Superintendent of the South Tama County School District in Tama, Iowa and Superintendent in West Harrison Community School District in Mondamin, Iowa. Larry earned a Bachelor of Science degree in history and secondary education from Iowa State University in Ames, Iowa, a Master of Science in Education from Wayne State College in Wayne, Nebraska, an Educational Specialist in educational administration from the University of Nebraska in Lincoln, Nebraska and a Doctor of Philosophy in administration, curriculum and instruction from the University of Nebraska. In addition, Larry was awarded a Klingenstein Fellowship at Columbia University. The Advanced Learning Schools Board of Trustees, the Search Committee and Search Associates would like to express our appreciation to all candidates who expressed an interest in the Superintendent position and to everyone who assisted and supported the successful search process. Founded in 2005, Advanced Learning Schools (ALS) is seeking a new Superintendent to assume the key leadership role in the school in August of 2019. ALS is one of only 150 schools in the world offering three IB programs as a full IB World School. In offering the Primary Years Program, the Middle Years Program and the Diploma Program, ALS provides students with the opportunity to access a comprehensive and coherent curriculum from KG to Grade 12. 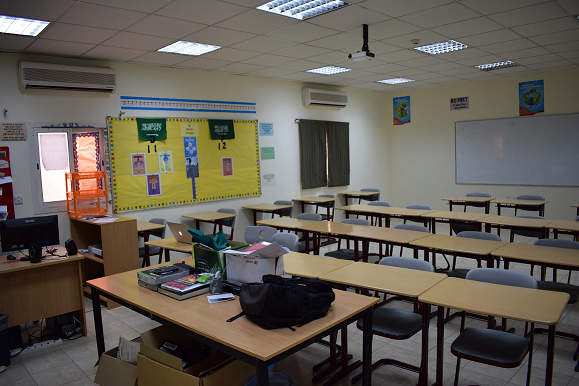 ALS prides itself in the fact that while being an IB World School, the school also holds true Islamic values with an emphasis placed on offering a high-quality education in all areas including Arabic, Islamic Studies and Arabic social studies for all students. 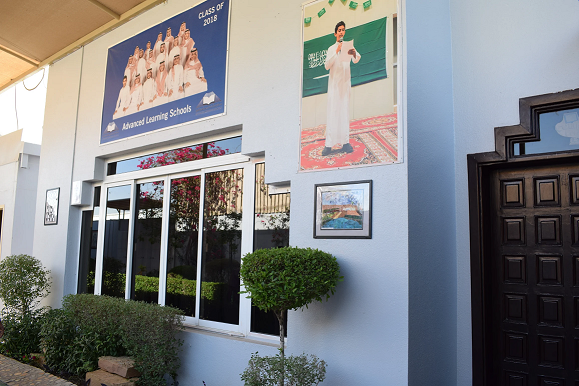 ALS is a private, English language, international day school serving primarily Saudi national students from Pre-K through Grade 12. ALS is accredited by CIS and completed its last on-site accreditation review in 2008. 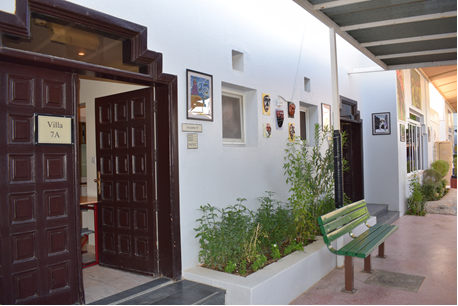 The school is currently preparing for its next on-site review in March, 2019. Nearly all ASL graduates attend a college or university program and are accepted into excellent schools in Saudi Arabia, United Kingdom, United States and Canada. 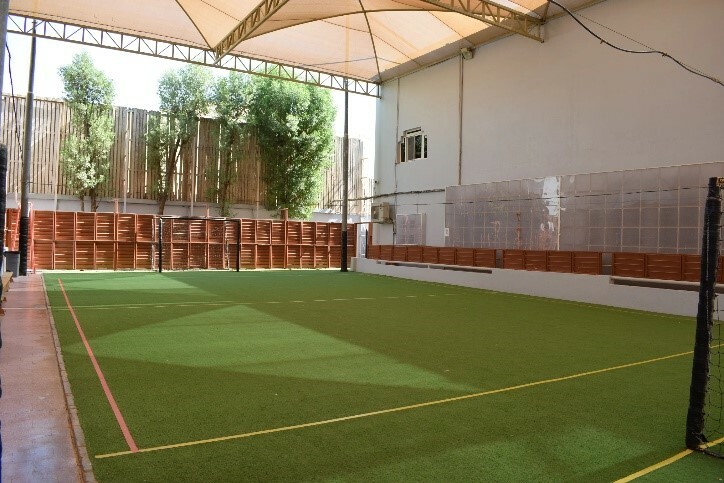 ALS provides opportunities for students to participate in extra-curricular academic and athletic events with students from other international schools in Riyadh. The mission of ALS is to provide students with an opportunity to acquire and demonstrate knowledge, appreciation and respect for their own cultural heritage, integrated with an understanding of, curiosity about, and compassion and tolerance towards other cultures of the world. 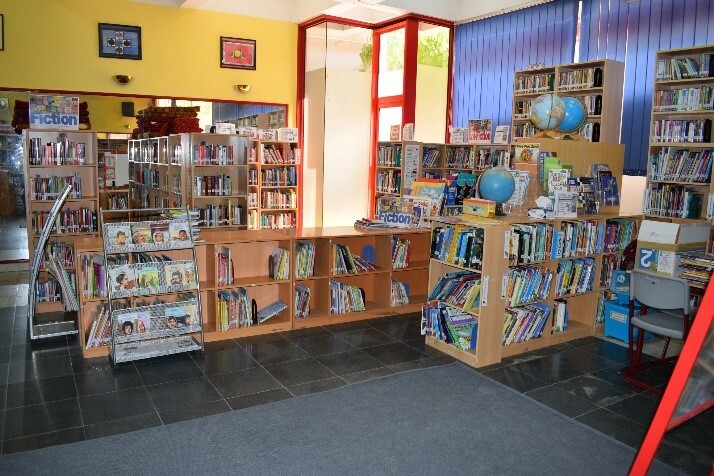 It provides an environment that encourages moral development, active and independent learning, analytical thinking, life-long learning, respect for individual differences and sensitivity to the moral, social and environmental requirements of global community. 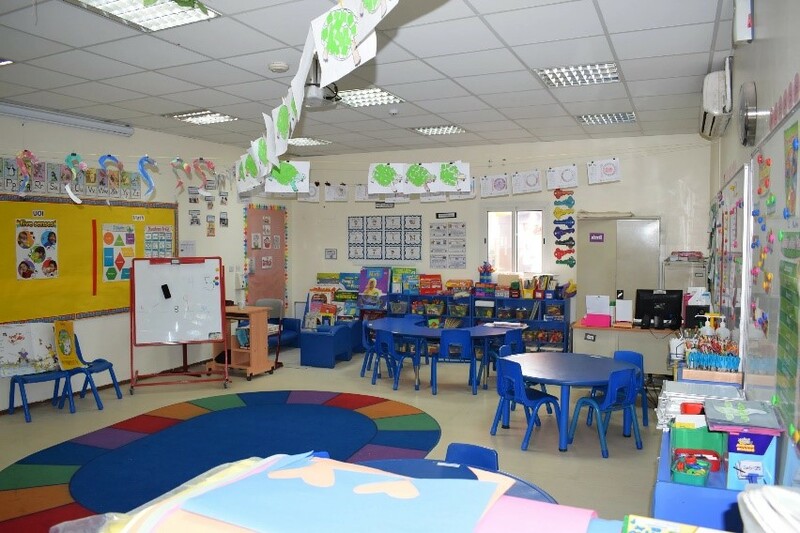 The school currently operates in accommodations next to King Saud University but aspires to relocate to a new state-of-the-art campus in the near future. Over the past several school years, ALS has undertaken a number of renovation projects on the current campus. A multi-purpose facility has been created which seats 400 and accommodates a variety of student activities and performances. ALS has campus-wide wireless access, science and computer labs, two libraries, covered outdoor spaces, and a grass soccer field. The school made a strategic commitment at its founding to embrace the IB program. The Primary Years Program, the Middle Years Program and the Diploma Program, serve the 600-student population in their preparation for post-secondary learning pathways. 20% of the curriculum is delivered in Arabic (Arabic language, Arabic social studies and Islamic Studies). The professional staff consists of 74 members at ALS. 30% are overseas-hired teachers (mostly from other Arabic speaking countries) and the balance of the faculty are locally-hired. There is a strong administrative team in place including a principal and two assistant principals who lead the co-ed Early Childhood through 3rd Grade program and 4th through 12th Grade program for females and a principal and assistant principal for the 4th through 12th Grade program for males. The Board of Trustees is currently composed of 10 members, comprised of distinguished professionals involved in government, commerce and education, some of whom reside in the Kingdom of Saudi Arabia and some who reside in other parts of the world. However, there are plans for a reorganization of the Board to ensure that the Board provides governance aligned with the principles of best practice and insuring that the fiduciary, strategic and generative modes of governance contribute to strong governance leadership. The school year follows a calendar dictated by the Ministry of Education with classes beginning early September and ending in early May. ALS observes Muslim holidays. There are 170 instructional days plus some additional days for professional development for the faculty and staff. The Superintendent is responsible for providing leadership to the Advanced Learning School’s Pre-K through Grade 12 educational programs, ensuring the achievement of the ALS mission. The Superintendent reports to the ALS Board of Trustees. In this role, the Superintendent is responsible for the day-to-day operation of the school. Working with the leadership team, the Superintendent is responsible to implement effective policies, programs and practices that promote an environment that insures a caring and learning-focused school culture and ethos. Serve as the primary educational advisor to the Board of Trustees, in collaboration with members of the Leadership Team, in order for the Board to generate the financial resources required to successfully deliver on the Mission of the School. Provide support to the Leadership Team and members of the faculty in the successful implementation of the curricular and co-curricular programs. Ensure that ALS continues to meet and exceed the educational requirements that result in maintaining CIS accreditation. 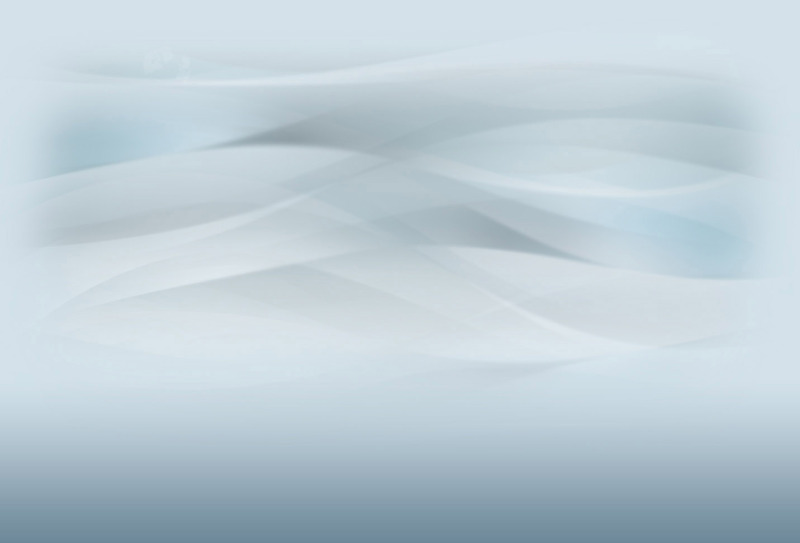 Serve as the Chief Executive Officer of ALS with a commitment to developing a high performing Leadership Team at ALS who consistently challenge operational assumptions, promote innovation in the delivery of the educational programs and raise standards in all areas of the ALS operation from Pre-K through Grade 12. Make policies recommendations to the Board of Trustees when needed and implement existing policies and regulations. Successfully recruit, retain and develop outstanding faculty and staff. Oversee the admission of new students and the annual registration process for returning students. Maintain open, positive, and transparent communication with all school stakeholders and develop positive and constructive working relationships with students, parents, faculty and staff. Foster positive working relationships with local educational authorities to include the Ministry of Education, with other local schools and universities, and with the broader international educational community. Develop and successfully implement the annual operation and capital budgets with input from the Chief Financial Officer and members of the Leadership Team. An experienced international educator who models a commitment to achieving excellence. A highly visible leader who exhibits excellent interpersonal and communication skills. A leader who embraces a collaborative leadership style. Someone who consistently demonstrates honesty, integrity and compassion. A patient and calm individual who demonstrates the capacity to listen, to reflect while demonstrating decisiveness when a decision needs to be made in the best interest of the student and the school. Exhibit an openness to other points of view and an appreciation and respect for multiple cultures. A graduate degree in educational leadership or educational administration. A proven record of success in positions of international educational leadership. Comprehensive understanding of the International Baccalaureate program. Proven ability to work harmoniously with all stakeholder groups to include; students, parents, faculty, staff, the Board of Trustees and members of the broader community who interact with the school in a variety of capacities. Proven ability to successfully recruit, retain and develop outstanding faculty and staff members. Proven ability to operate a school within the approved budget. The Advanced Learning Schools has appointed Search Associates to facilitate the Head of School search with Dr. Brent Mutsch serving as the primary consultant. The deadline for submission of applications is November 30, 2018. However, candidates are encouraged to submit a letter of interest and the application materials as early as possible as the Board of Trustees reserves the right to accelerate the selection process if the right candidate is identified in advance of the application deadline. Semi-finalist candidates will be recommended by Search Associates and the applications and supporting materials will be forward to the ALS Search Committee on a rolling basis. Candidates who wish to apply should submit the information requested below in the form and manner requested. A letter of application, no longer than two pages, explaining your strengths as a candidate and why you are specifically interested in the ALS Superintendent position. A one or two page statement outlining your philosophy of education. A one-page list of at least four references who have served in the role of directly supervising your performance with current phone numbers and email addresses. A maximum of four letters of recommendation which you already have in your possession. Finalist candidats (with spouses if applicable) will be invited to ALS after the first of the New Year and will have an opportunity to observe the school in operation and meet with the faculty, staff, Leadership Team and Board of Trustees. The new Superintendent will be appointed shortly after the campus interviews have been completed.